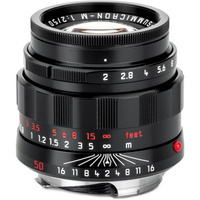 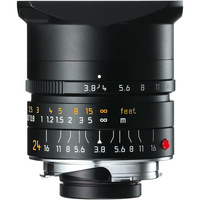 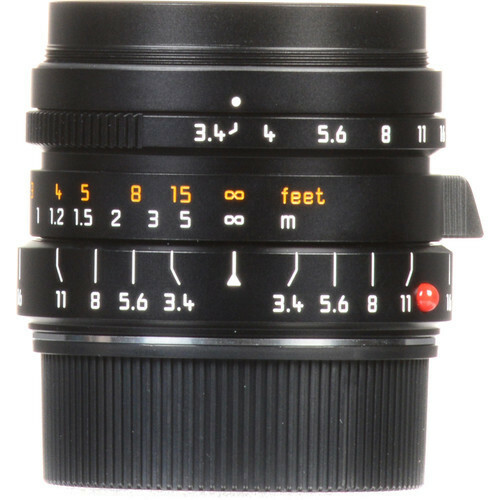 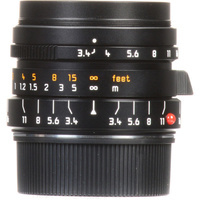 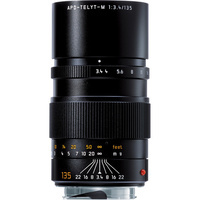 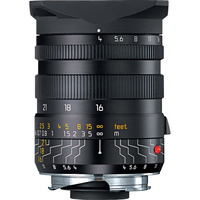 A versatile wide-angle prime for Leica M-mount rangefinder cameras, the Super-Elmar-M 21mm f/3.4 ASPH. 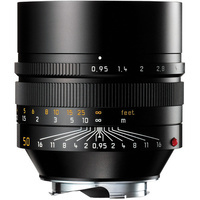 is a unique lens characterized by its sophisticated optical design and impressively sleek form factor. 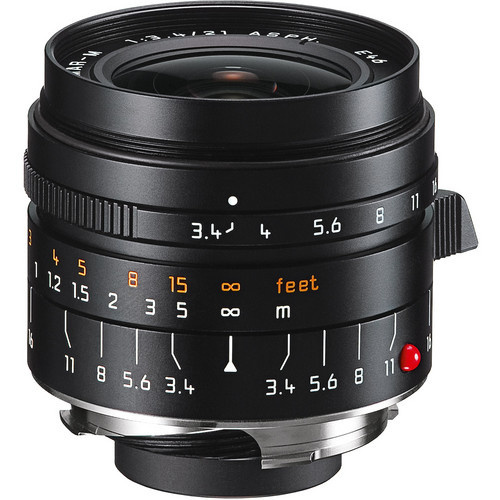 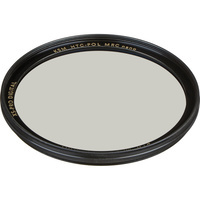 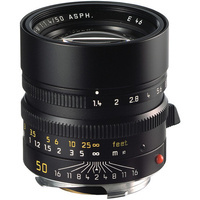 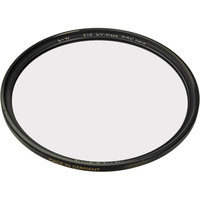 Utilizing one double-sided aspherical element and four anomalous partial dispersion elements, spherical and chromatic aberrations and distortions are minimized and sharpness is maintained throughout the aperture range. 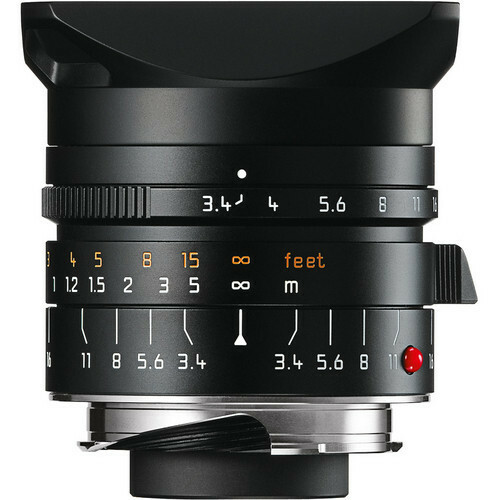 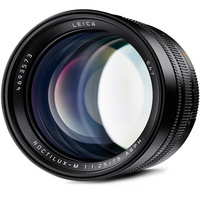 The aspherical element also contributes to the compact form factor, and the manual focusing design permits working with subjects as close as 2.3' away. Wide-angle prime utilizes one double-sided aspherical element to reduce spherical aberrations and distortion for improved sharpness throughout the aperture range. 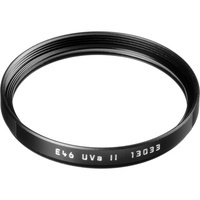 Four anomalous partial dispersion glass elements help reduce color fringing and chromatic aberrations for improved clarity and color accuracy. 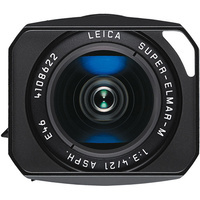 Aspherical element also contributes a compact design measuring 2.1 x 1.7". 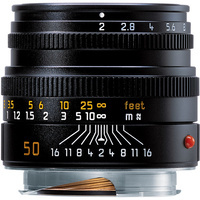 Manual focus design affords a minimum focusing distance of 2.3'. 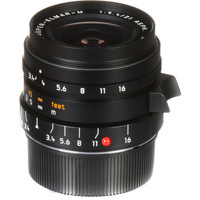 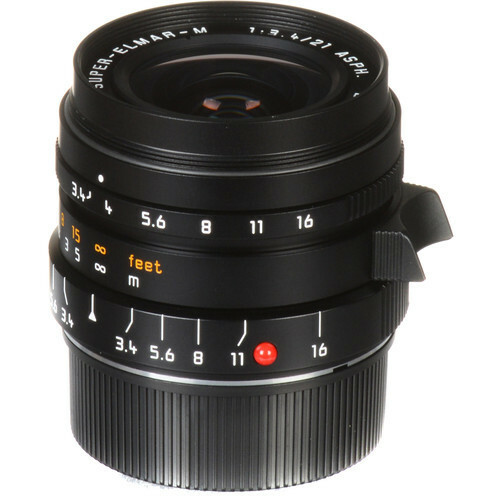 The front of the lens has 46mm-diamter threads to accept optional filters and the lens is male threaded to accept the included lens hood. 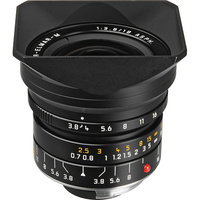 Box Dimensions (LxWxH) 4.9 x 4.8 x 4.7"